LIVE. LOVE. FISH. Live. Love. Fish. Your Native Guide to fishing Florida. 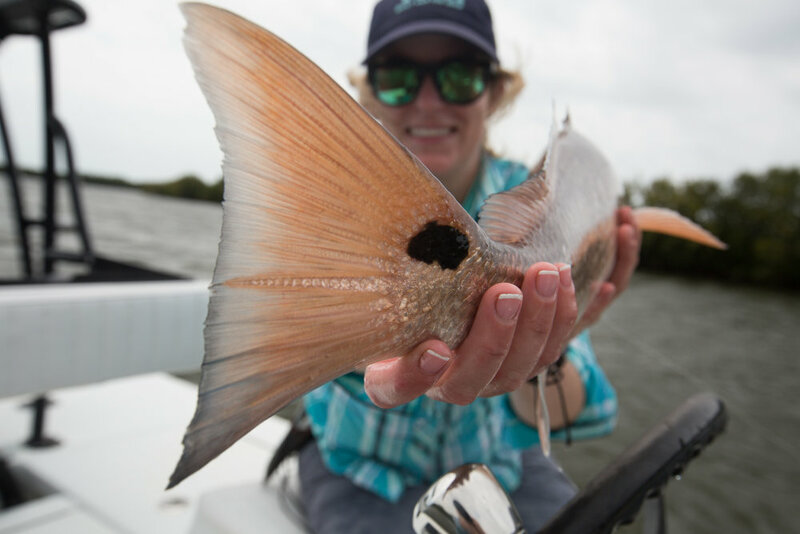 Light Tackle Charters for Redfish, Snook, Tarpon and more!